VW build quality on the VW Fox is the same as the for Polo and the Golf. Considering the low price the VW Fox represents excellent value. 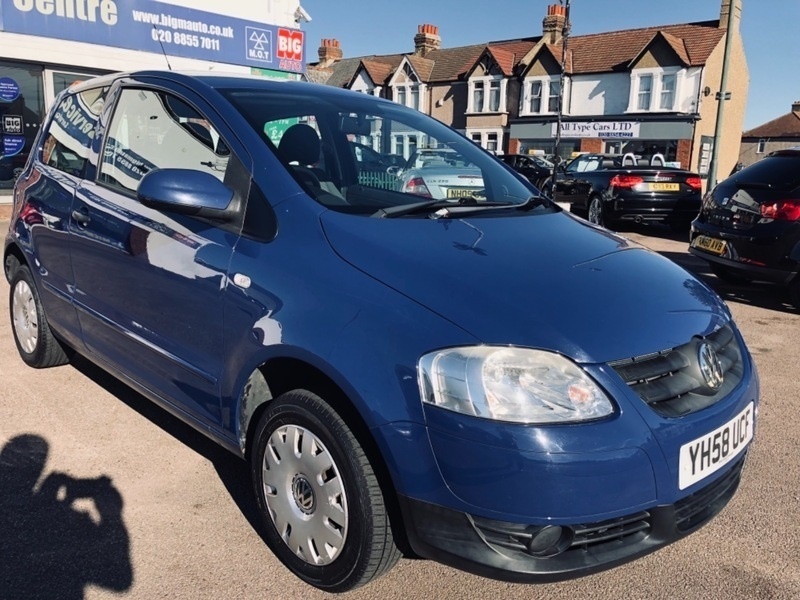 Sale price includes a new MOT and service ( Just been done ) 12 months FREE RAC Recovery + 3 months RAC Platinum Parts & Labour Warranty which can be extended to 1, 2, or 3 years, at additional cost.